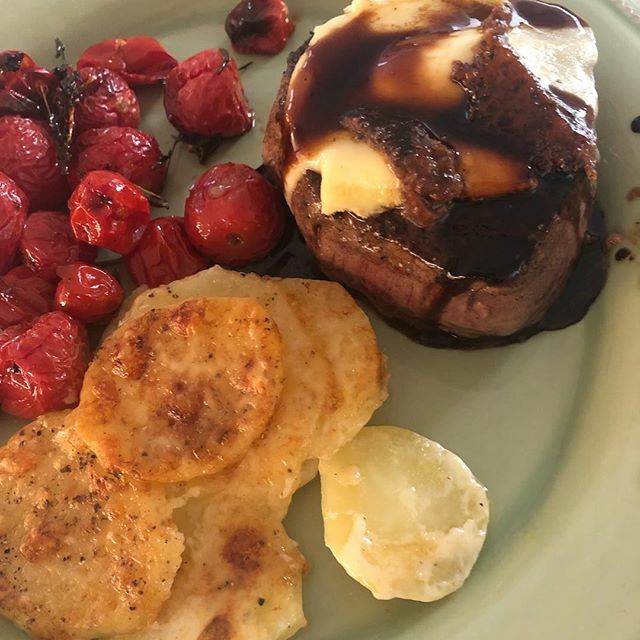 Filet mignon dripping in melted Brie and balsamic reduction oooooooh ya. © 2019 Joan of Arse. All Rights Reserved, or whatever.